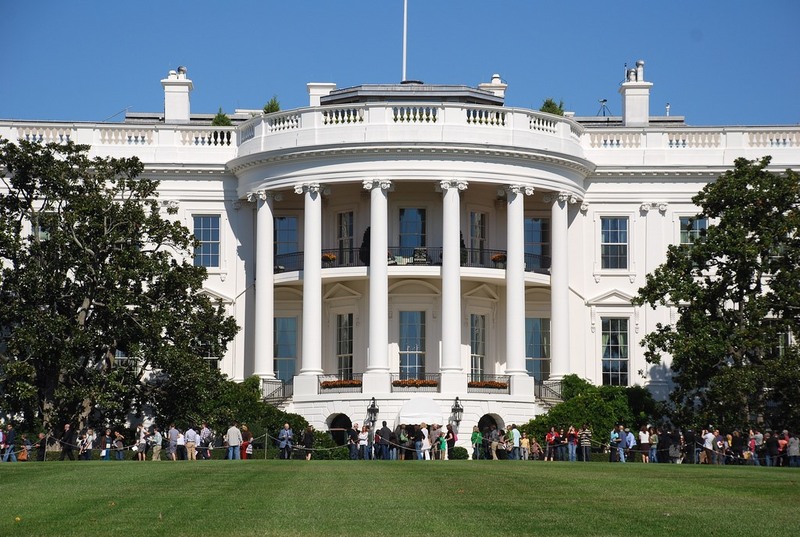 This week's replication challenge is to recreate the South Portico of the White House. This is the side with the rounded balconies that face the South Lawn. The contest ends on Tuesday, 6/19/12. The winners, along with the new contest, will be announced the following day. The warp is /warp whitehouse. What Is a Replication Challenge? 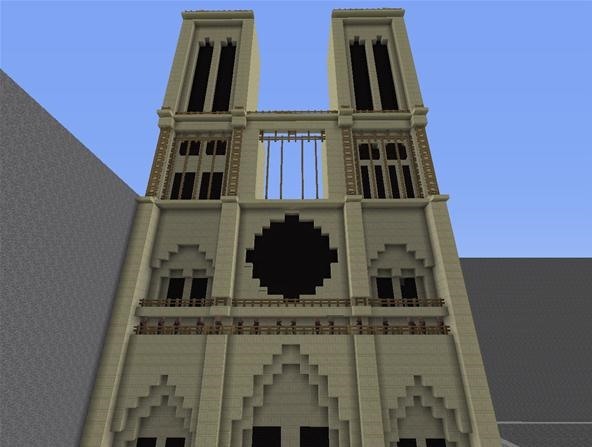 A replication challenge is one way to show off your skills in recreating a building from either real life or fiction. Each week, you will be given a different building to replicate. The most accurate replication wins. Submissions should be created in the designated area in the server. Use /warp whitehouse to be taken to the area. 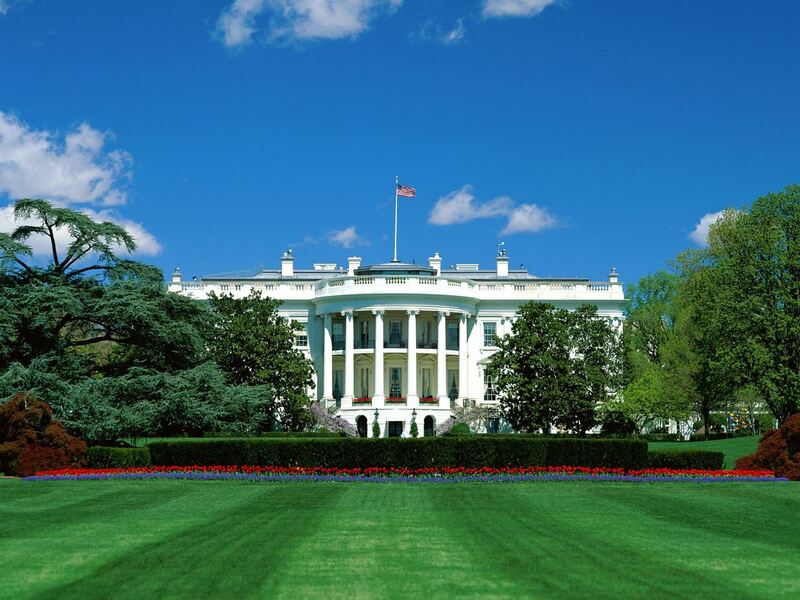 Admins will extend the stone border at /warp whitehouse if you need more room. If you accidentally build your creation outside of the stone border, ask an Admin to copy/paste it into the appropriate area. Be sure to put a sign in the front of your creation telling who made it. Post your tutorial, progress, creation and/or tips to the Inspiration board (not required). You CAN enter the Weekly Replication Challenge and Weekly Staff Choice Awards in the same week, just not with the same build. To be considered for judging, all entries should be finished by Tuesday night, June 19th. Winners will be announced on Wednesday, June 20th, along with the next challenge! LAST WEEK's NOTRE DAME WINNERS! 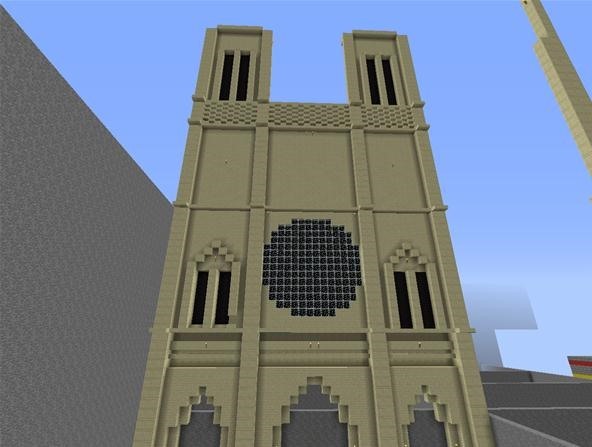 LTAR's attention to detail was what made him and yuno1337 the winners of the Notre Dame replication challenge. Whether it was the fences or the testificates used as stone statues, this building accurately replicated the cathedral. Like LTAR and yuno's build, silverbug really paid attention to detail in her build. My favorite part about this build was the lattice silverbug made at the top using sandstone slabs. You just have to wait a bit. So do we just make the outside, or the whole portion of that side of the Whitehouse? If you want to make the inside, that is fine, however I just expect the outside of the South Portico.